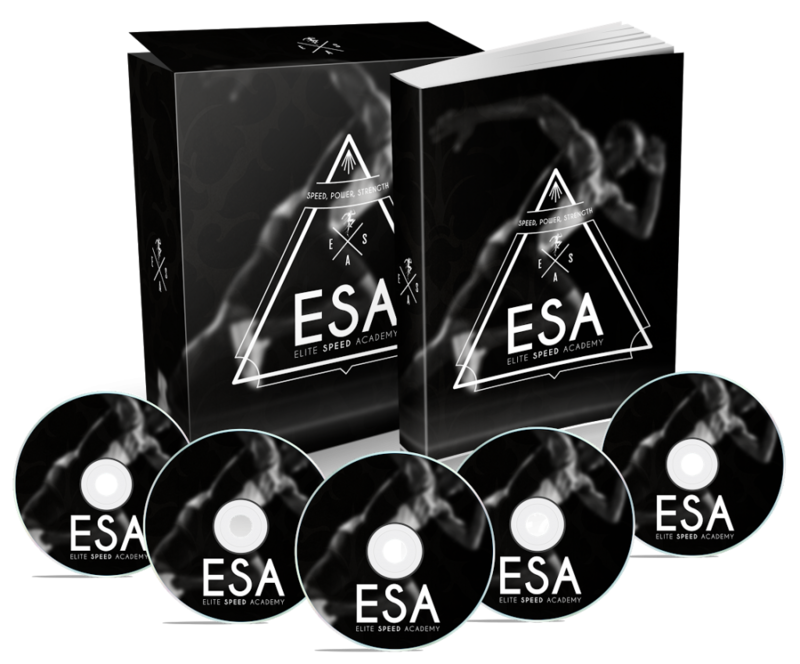 Elite Speed Academy Is Finally Here!! Today’s the day I finally get to reveal the program I’ve been working on for the past few months. It’s called Elite Speed Academy. It’s the only speed program designed to rewire your running mechanics. You see, most people think that if you want to get faster all you need to do is get stronger and more explosive in the gym. But that’ll only get you so far. When it comes to true speed, there’s way more to it than just getting stronger/more explosive. You have to get stronger, fix your muscular imbalances, reteach your body the proper movements of the sprint, and ultimately rewire the faulty recruitment patterns you’ve engrained into your body from years of improper sprinting. Now, this might sound like a lot to take in but don’t worry I lay it all out for you in the page below.